It is a floating hook bait manufactured from wheat. 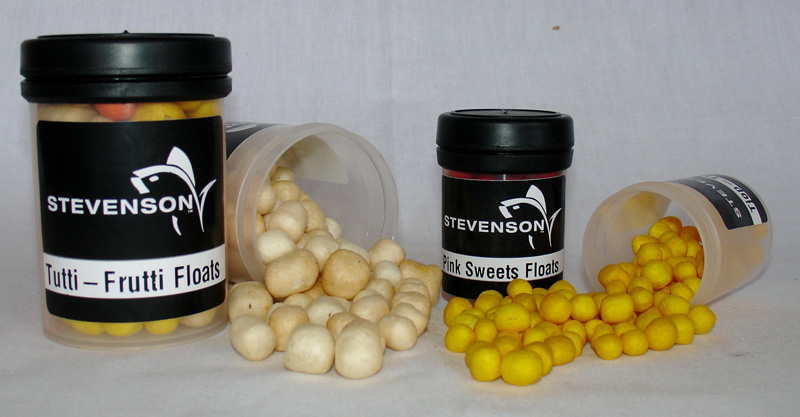 This is one of the most popular, easy to use hook baits. 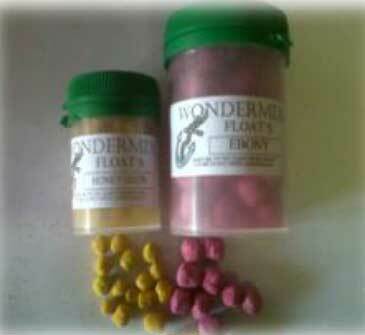 Lightly scented float that looks like a Brommer.